Established in 2003, Liquid Library is an independent boutique wine and craft spirit wholesaler based in Perth, Western Australia. 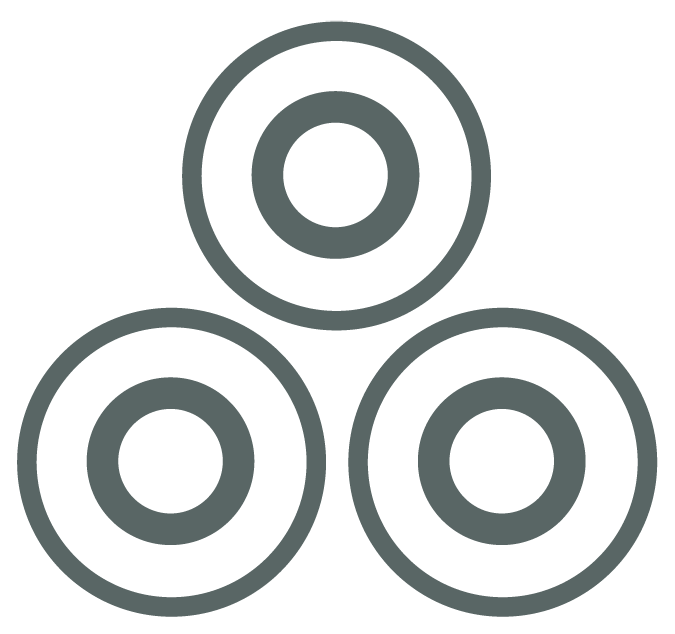 We are committed to sourcing high-quality producers from throughout Australia and beyond to offer to the Western Australian restaurant and retail trade. 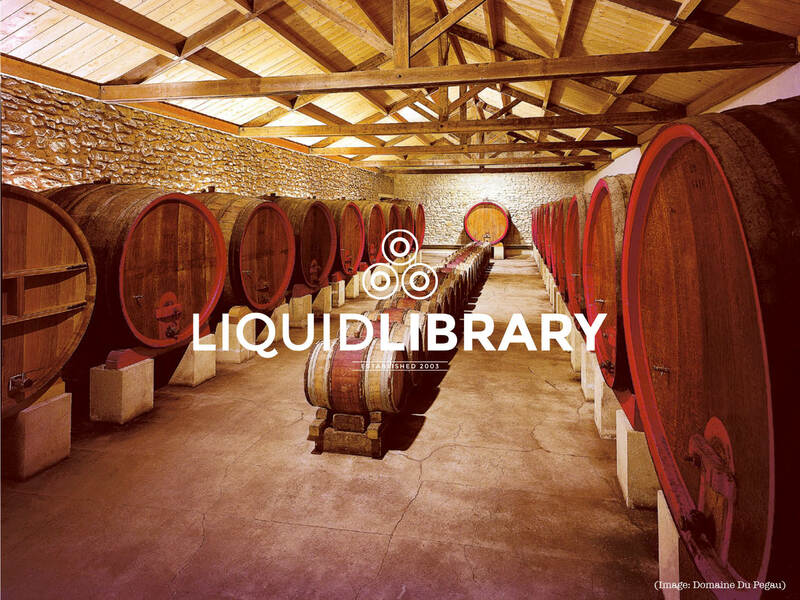 Liquid Library represents icon wineries and distilleries from Australia, emerging high-profile young winemaking talents, and the best of the old world wine regions. We also endeavour to showcase wineries that practice sustainable vineyard management, with both organic, biodynamic and natural wine producers reflecting our unwavering commitment to quality. Liquid Library commits itself to fully refrigerated stock transfers to our cellar, where they are temperature-controlled and delivered to our clients in the best possible condition. We want to ensure the wine is perfectly cared for door-to-door. Furthermore we have devoted ourselves to offering consistent, knowledgeable and professional service through our team of Librarians on the road.